More than 116,000 people were experiencing homelessness across Australia in 2016, an increase of about 14% from 2011. According to new data from the Australian Bureau of Statistics (ABS), released on Wednesday, for every 10,000 Australians, 50 have no permanent home. In addition, the jump in homelessness in New South Wales was larger than any other state or territory, increasing from 28,191 in 2011 to 37,715 last Census night. Alan Brennan, CEO of Pathfinders, says these concerning figures show the urgent need for federal, state and local organisations to strengthen their efforts and commitment to helping the homeless population find safe and secure lasting accommodation. 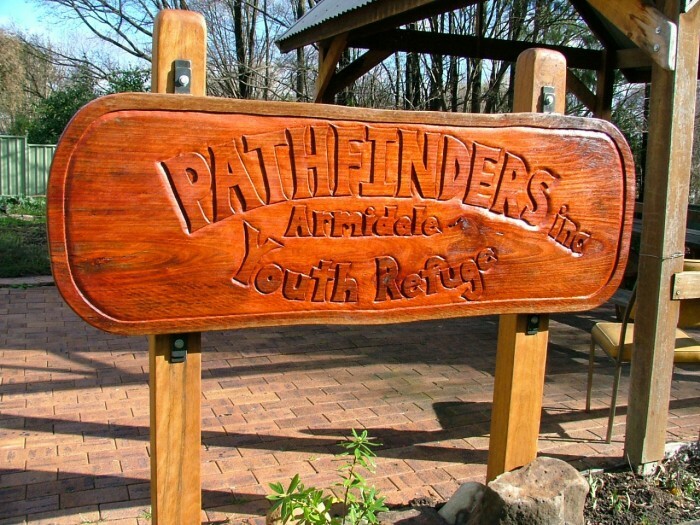 Pathfinders, a not-for-profit agency, runs a number of refuges, crisis accommodation and youth services for families and children in the New England North West, and supported more than 150 people in the Armidale Youth Refuge and 470 people through the Inverell and Glen Innes Services last year. “Many people who seek our specialist homelessness support services not only struggle to keep up with rising housing costs but also face issues like domestic violence, substance abuse, unemployment and mental illness,” he said. In Armidale alone, 259 people were homeless in 2016 which is 69 more than in 2011. Doug O’Loughlan, Manager of Pathfinders’ Armidale Youth Homelessness Support Service, says there are misconceptions about youth homelessness that make it difficult for people to see that it’s a growing issue. “Youth homelessness can seem invisible to the community because people assume that if they’re not seen sleeping on the street then they have a place to call home,” Mr O’Loughlan said. The report also found that 34% of the homeless population in 2016 were 24 years and younger. “The young people have come to the Armidale Youth Refuge seeking assistance with support, private accommodation, crisis accommodation, emergency food, shelter from domestic and family violence, mental health issues and trauma,” Mr O’Loughlan said. If you or someone you know is doing it tough, head to http://pathfinders.ngo/projects/shs/ for more information on how Pathfinders can help.